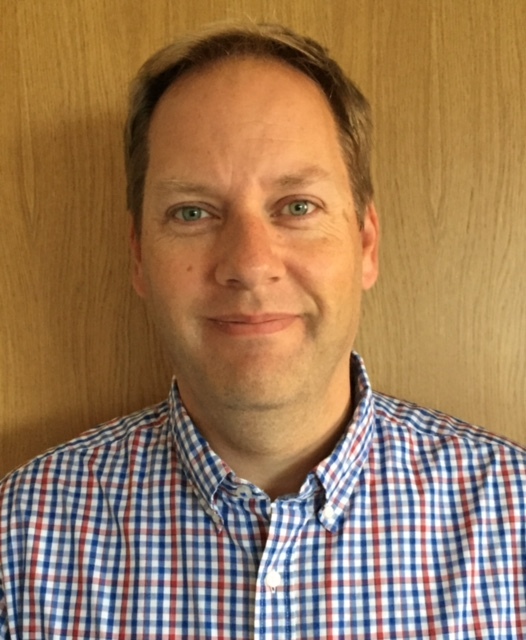 Mark has 20 years of experience working across a number of contrasting schools, as a classroom practitioner, Advanced Skills Teacher, Senior Leader and a Specialist Leader of Education. He is an SLE trainer for core materials. He has a proven ability to coach organisations, teams & individuals, motivating and engaging at all levels, and a track record of successful school improvement through his SLE role. Mark has worked as the Programme Director for both School Direct and a recently accredited SCITT, where he led on a number of modules of the training programme. He is currently the Training Manager for the BPTSA. He has been the lead trainer for the Improving Teacher Programme (ITP / OTP1), the Outstanding Teacher Programme (OTP2) & the Outstanding Teaching Assistant Programme (OTAP). He is a National College Cluster Facilitator for The Middle Leadership Development Programme (MLDP) and a trainer for the National Professional Qualification for Middle Leadership (NPQML). Mark has a passion for P4C and is trained at level 2. Mark is a former regional winner and national finalist for the Teaching Awards’ Primary Teacher of the year.